I highly recommend that you play the video in full-screen mode and pause often. Did you see how much the bus is leaning? Did you notice that the door is open and the driver's assistant is standing in the doorway? There are also some nice shots of the terrain and a local cement block business. I'm not sure that bus would pass U.S. emissions regulations though. 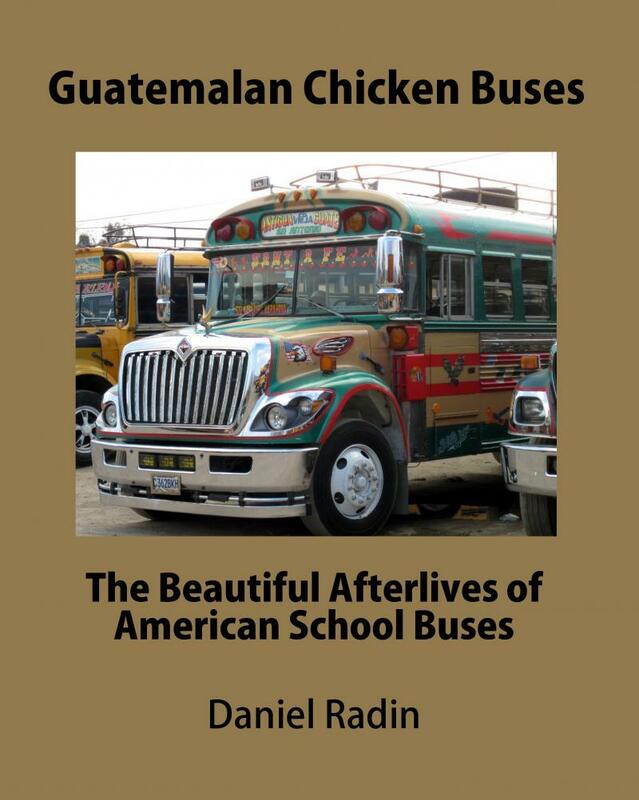 Copyright 2012 Guatemalan Chicken Buses. All rights reserved.